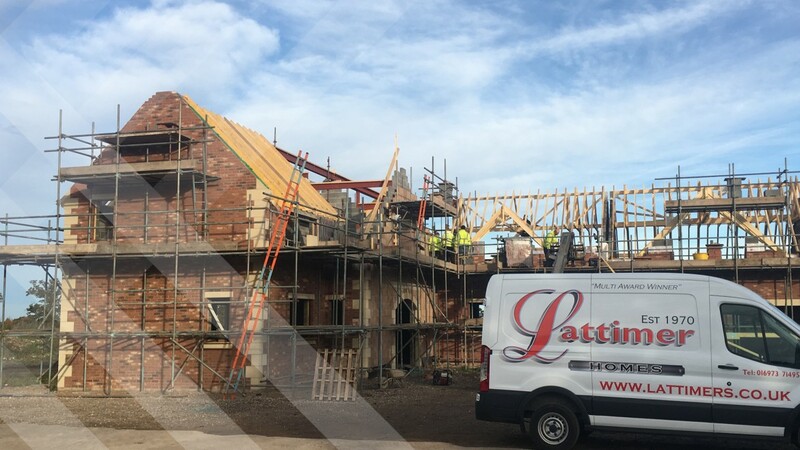 Lattimer Homes was established 50 years ago and has a staff of 40 specialists. 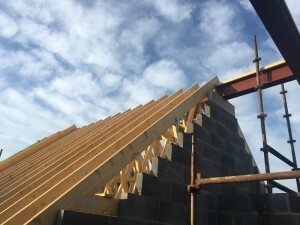 The company has built a strong reputation for quality construction and property developments in both domestic and commercial sectors, which has been recognised in many awards the company has received over the years. As well as their in-house team, Lattimer Homes also regularly sub-contracts out work to a tried and trusted network of local property professionals. 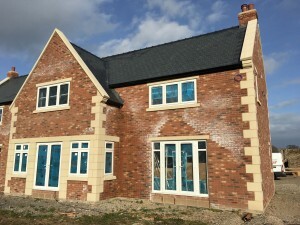 At over 6000 sq ft, the first one (plot 7) of these exclusive houses had to be fitted out to the clients exacting requirements. 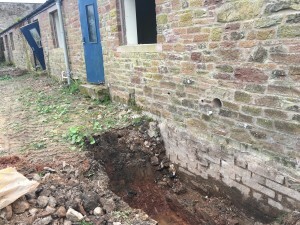 Initial challenges included the ground conditions, former use of the land as school residential area and the location of adjacent trees. 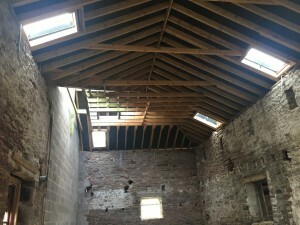 The project also featured a complex roof structure which required detailed steelwork design and liaison with the timber roof supplier Thomas Armstrong and architect Swarbrick Associates. 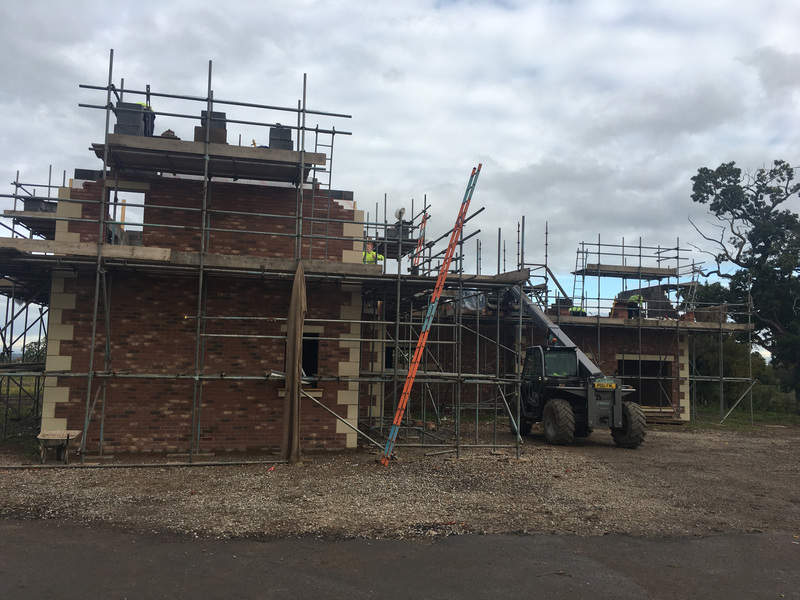 The next plots (5 & 6) on the Greensyke development comprised of converting former barns into two separate residential 4 bedroom dwellings . 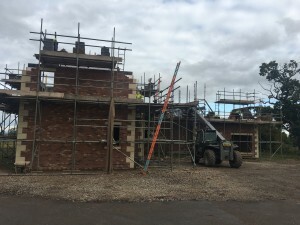 Kingmoor’s scope of work included reviewing the existing structure and foundations, design of structural masonry, steelwork and timber to both new first floor and roof structure, including value engineering with Lattimer Homes, the architect and numerous suppliers. 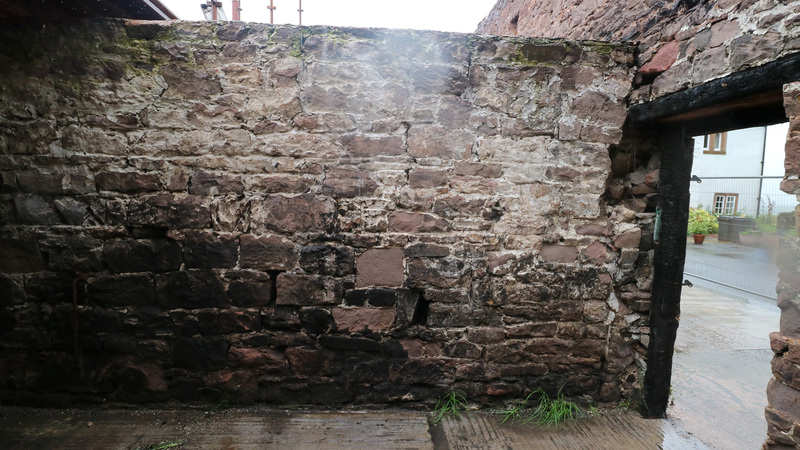 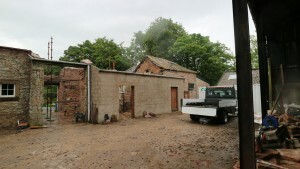 Following significant structural damage caused by a fire, Lattimer Homes embarked on restoring a barn and worked with Kingmoor to find cost effective ways of repairing the property while preserving original features and details. 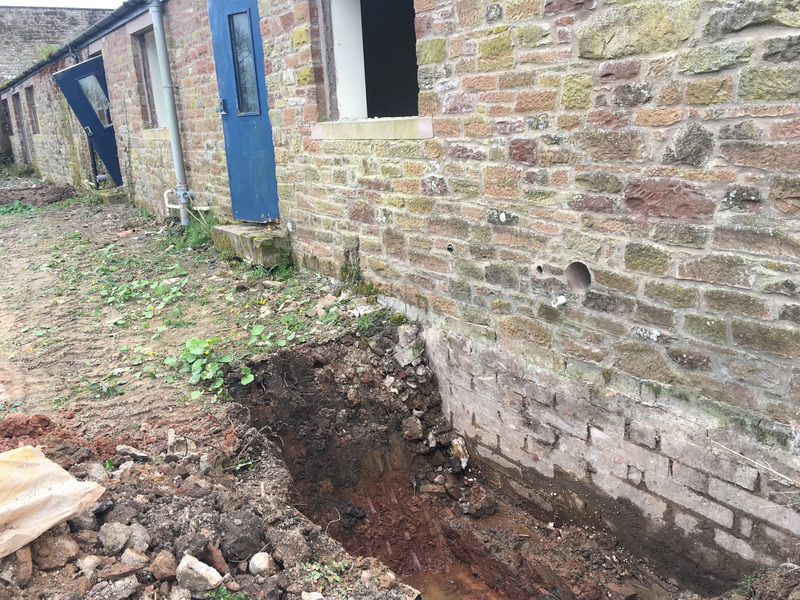 Kingmoor assisted in the drainage design, earthworks and detailed geotechnical studies for a 7 unit residential development in the village of Blencogo. 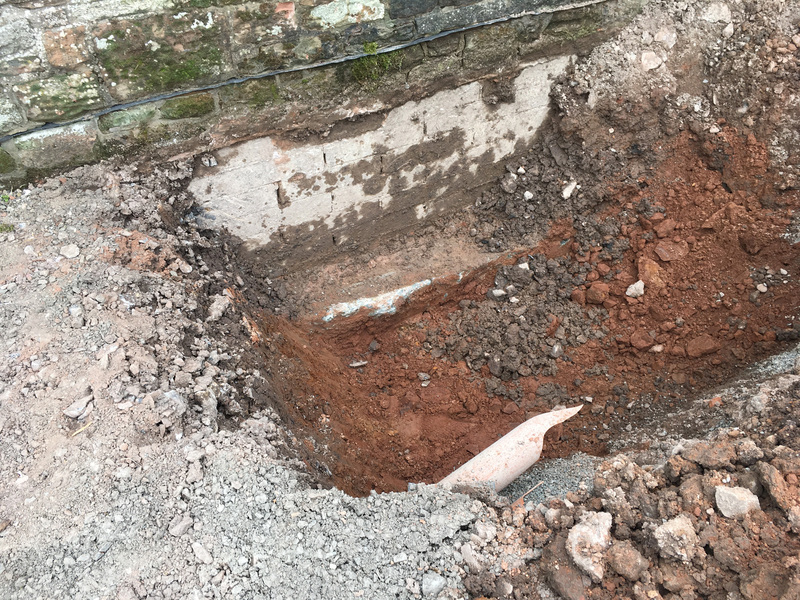 Onsite works at the green field site included percolation tests and liaison with United Utilities to establish limits on available drainage discharge. 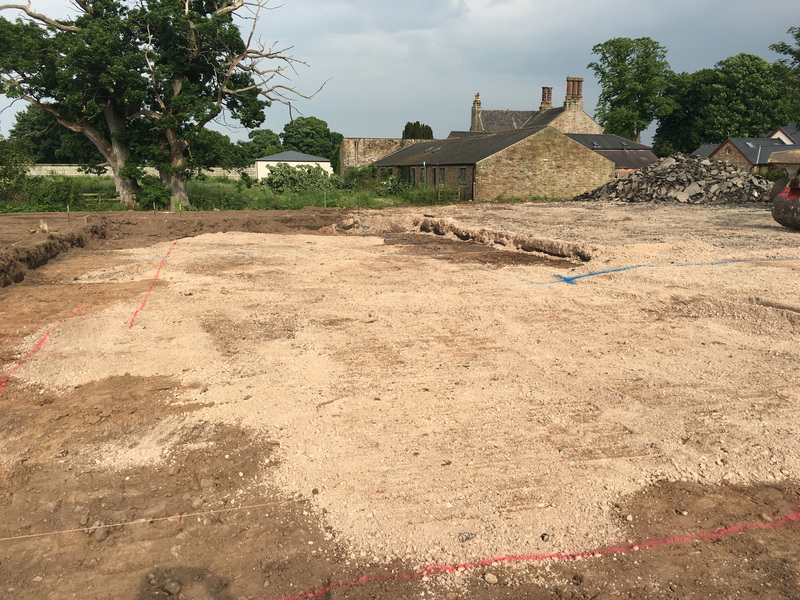 Kingmoor was also involved in the design and verification of the proposed properties for NHBC Certification. 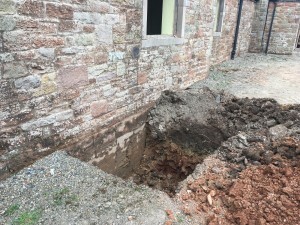 Adjacent to a flood plain on outskirts of Cockermouth, this residential property development required Kingmoor to design a ground bearing slab following initial construction and exposure of poor ground beneath the proposed site. 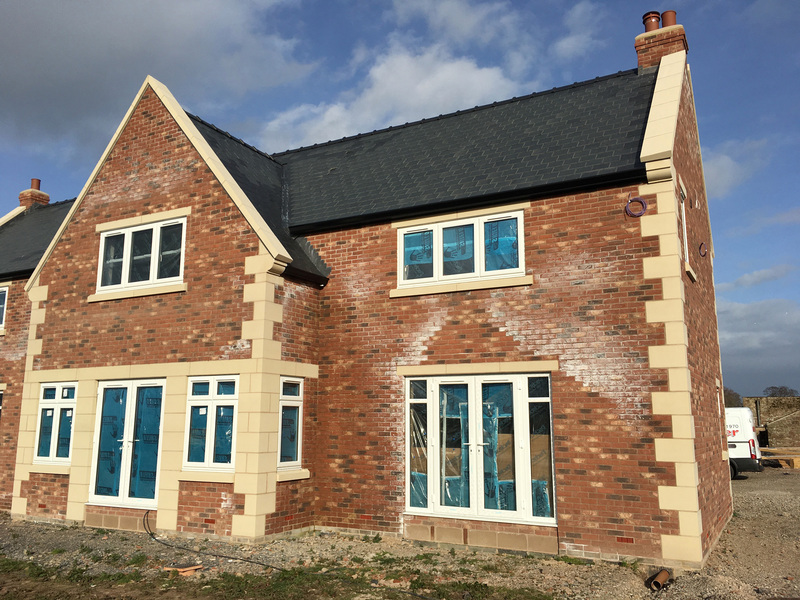 Kingmoor also provided advice and support on masonry panel design, lintels and timber elements. 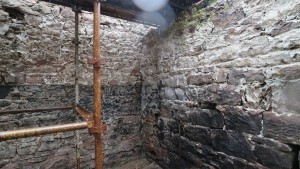 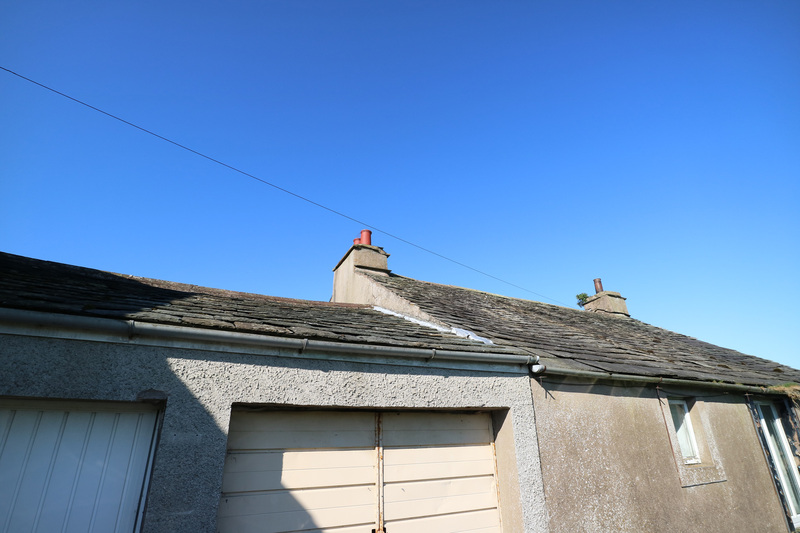 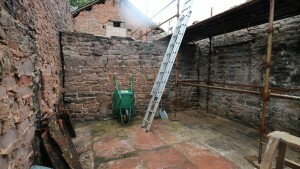 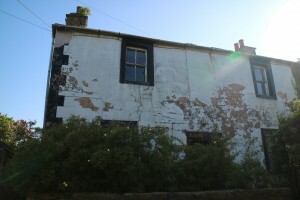 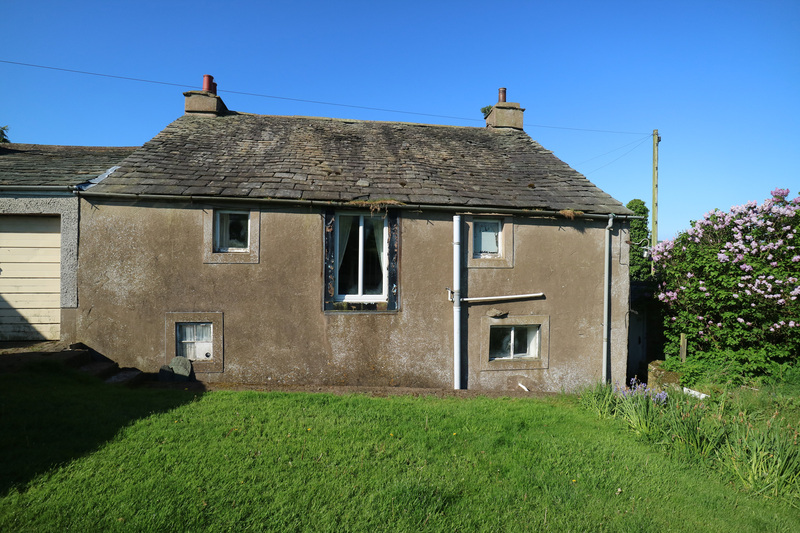 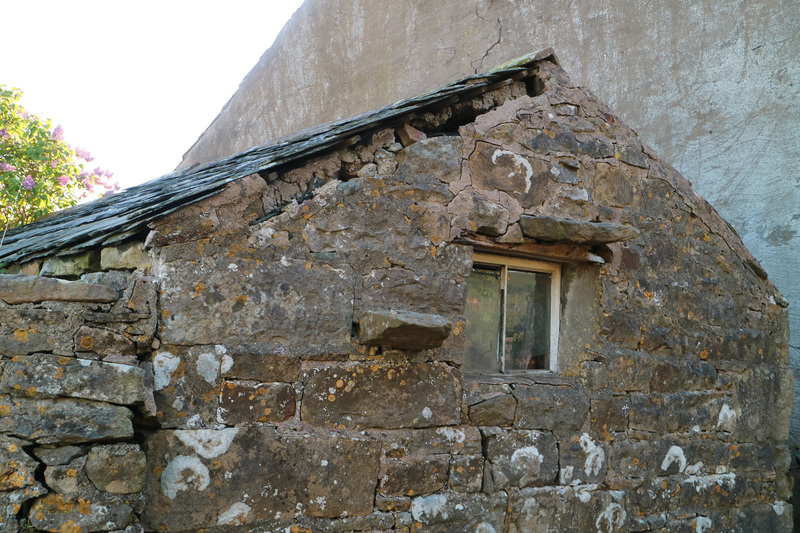 Kingmoor undertook a structural condition survey of an existing Lakeland cottage prior to the commencement of its redevelopment. A conversion of a former garage into a 3 unit residential development adjacent to Flood Zone 3, where Kingmoor undertook flood risk assessment to support planning applications and detailed modifications to the proposed dwellings to accommodate flood reliance measures. Kingmoor Consulting specialises in civil and structural engineering and geotechnical related services across Cumbria and Southern Scotland. Working with domestic and commercial clients, Kingmoor has delivered a range of diverse and challenging projects from domestic properties to energy infrastructure schemes. 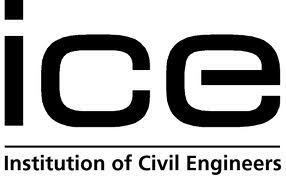 The company thrives on working on projects that demand the highest possible standards of design and innovative solutions.